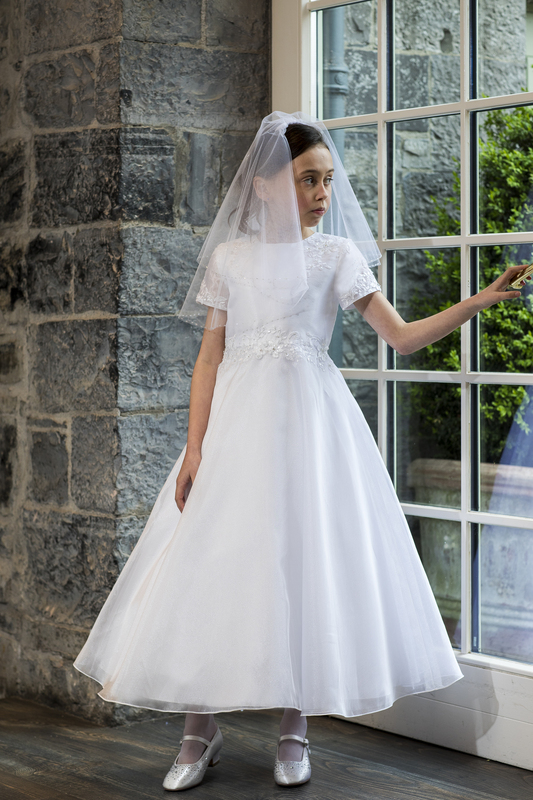 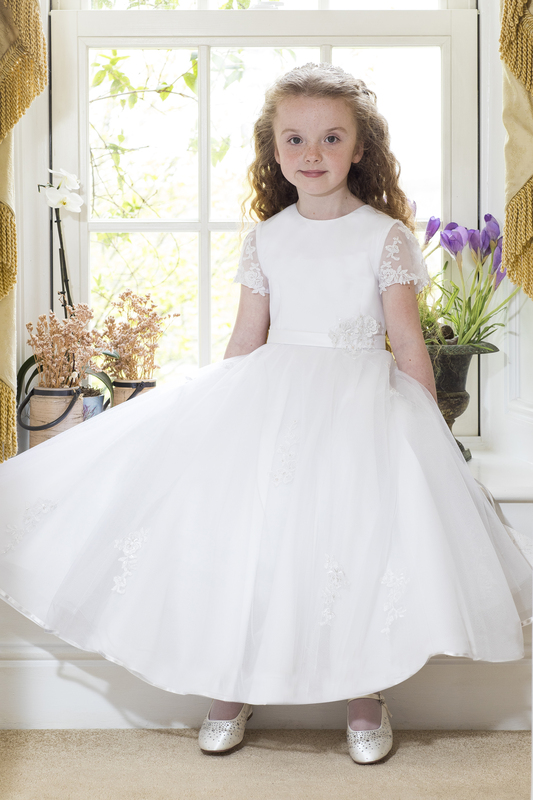 Having merged our two stores under one roof back in September, we now carry a fantastic range of First Holy Communion Dresses, Veils, Tiaras, Bags & Gloves. 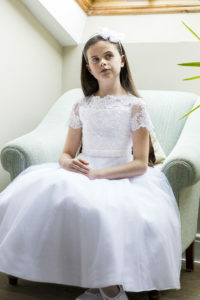 For over 20 years, from our previous shop, in Coventry, we’re supplied First Holy Communion dresses to hundreds of lovely young ladies & we’re delighted that now we have larger premises, we can carry on with this and we look forward to seeing many more young ladies & helping them to choose the perfect dress for their special day. 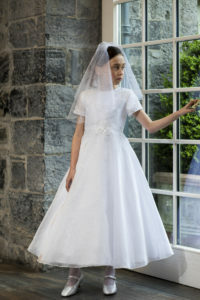 To view more of the dresses available, Click here.